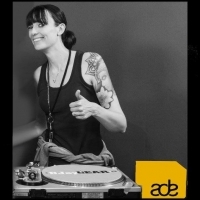 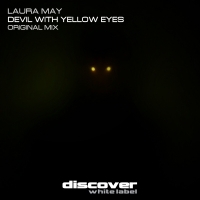 Laura’s productions have been signed to leading labels such as Bonzai, Camouflage, Recoverworld and Outburst Records. 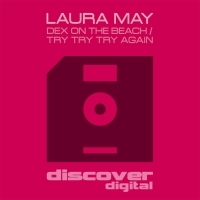 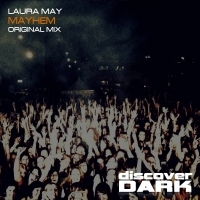 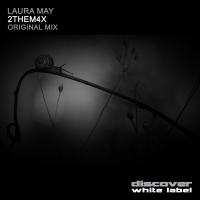 2016 showcased another side to Laura’s productions with the introduction of May-i (Laura’s techno alter-ego). 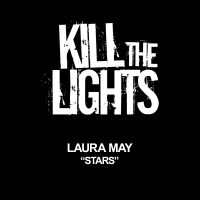 With tunes already signed under this guise, watch out for many more to come.